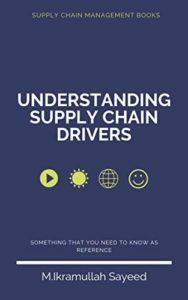 A company can improve supply chain performance in terms of responsiveness and efficiency.It is needed to examine the logistical and cross functional drivers to know about Supply Chain performance. Logistical Drivers are as follows:Facilities, Inventory, Transportation. And following are Cross Functional Drivers: Information,Sourcing,Pricing. 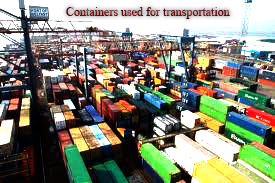 Facilities are places where inventory is stored, assembled, or fabricated production sites and storage sites.Inventory are raw materials, WIP, finished goods within a supply chain.Transportation denominates moving inventory from point to point in a supply chain,which may be even combinations of transportation modes and routes.Information denominates data and analysis regarding inventory, transportation and facilities in the the supply chain as a whole.which may be considered the biggest driver of supply chain performance.Sourcing denominates functions in a firm ,which functions should be outsourced or internally performed.Pricing is associated with price of goods and services given by a firm to the supply chain. 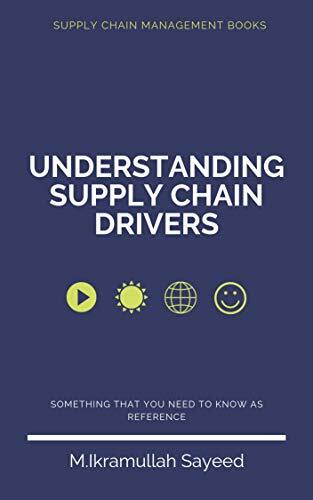 ← What are the objectives of a typical supply chain? while service-based businesses could possibly prefer virtually any task-timing option. Martin's Press, $6.99), by professional psychologist Medical professional. Chances are, that mega-software has the complete areas out of function that many you right wouldn't consume. 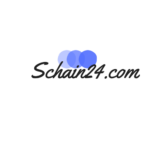 Hi, Thanks for your nice comment.So far, my next blog would be on Supply Chain Management Education/Certification. .